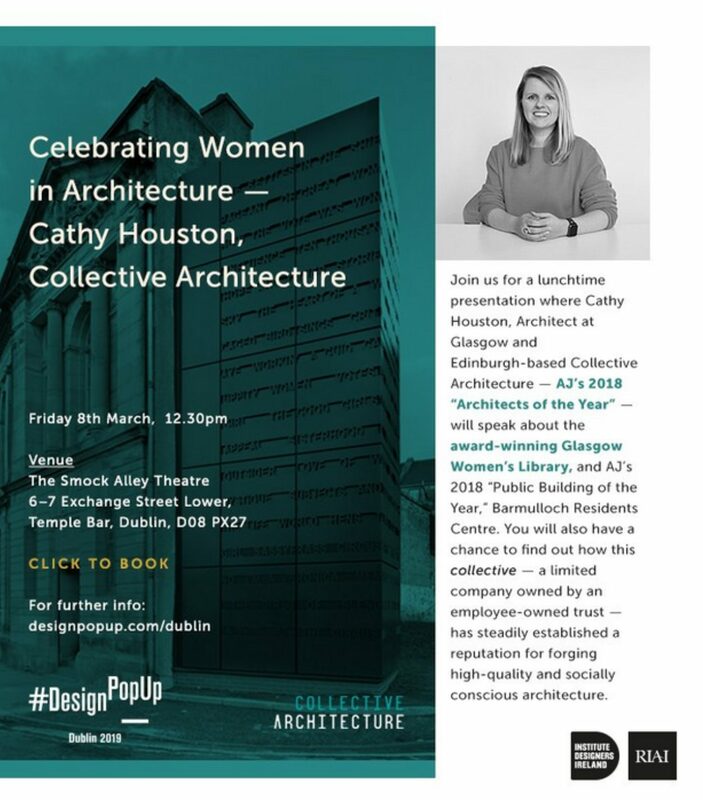 You can meet Cathy Houston from Collective Architecture on Friday 8th March. Celebrating Women in Architecture at the Design Popup, Dublin. Cathy will be talking about Glasgow Women's Library and Barmulloch Residents Centre.